Victoria has some of the best attraction and recreation choices in all of southern Vancouver Island! Here in the western communities of Victoria you can enjoy the natural beauty and natural history that Victoria and southern Vancouver Island are renowned for. We invite you to enjoy our attraction and recreation websites listed below. 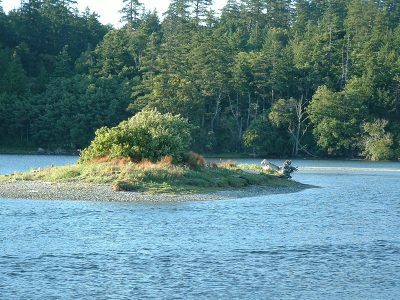 Copyright © 2008–2019 Esquimalt Lagoon. All rights reserved.